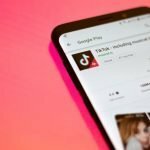 Android and iOS are the great platforms for playing games on mobile, the problem is that finding games that don’t need WiFi can be very hard. Most games try to prolong their life by offering multiplayer or features that encourage interaction. But that doesn’t mean there are no WiFi games out there. There are a lot of them actually, and some of them are super popular despite not having some interactive features and other stuff similar to that. 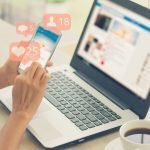 With that in mind, here you can find a list of some games that don’t need wifi to play and actually offer interaction and other adjacent features without that much of a hassle. 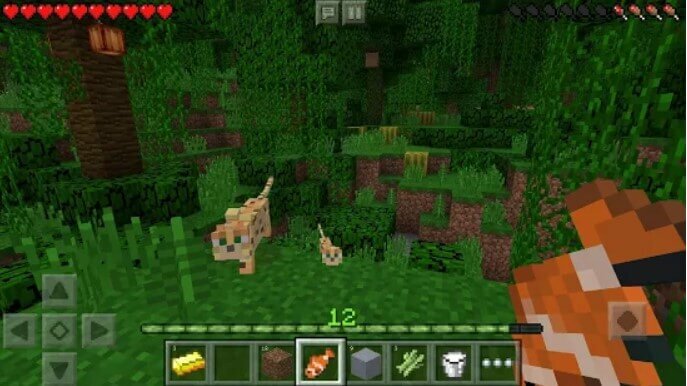 Minecraft is one of the most popular offline games on mobile. You can create your own worlds randomly and explore all the time. People like this game because it’s nice to enjoy a massive world like this. Plus, you will have no problem creating new buildings and exploring new options all the time. The game is very intense and while it does take a bit of time to get used to it, that will be quite rewarding and exciting, to say the least. It’s certainly worth your time. 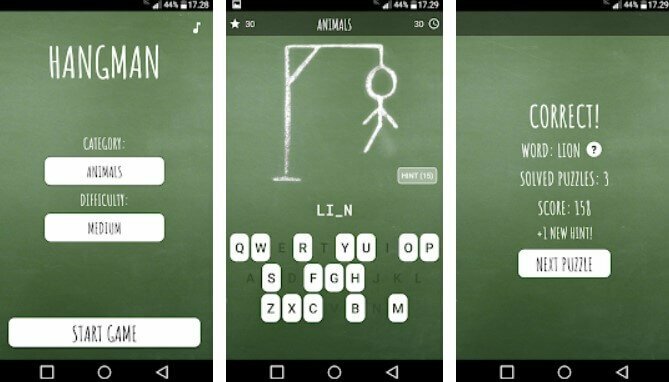 Every one knows Hangman. This is one of the simplest games that don’t need WIFI. You can play it with friends in some cases, but this particular game is simple and downright fun to play. 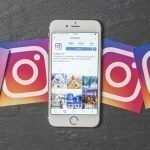 It’s one of the coolest things for you to enjoy and it always brings in front exciting new moments and a variety of factors for you to check out. Testing your vocabulary is always fun if you play a game like this, so you should totally check it out and see for yourself how much you enjoy it. 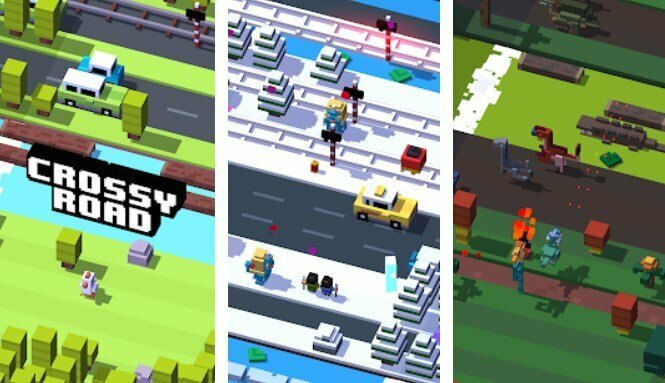 Crossy Road is basically a conversion of Frogger but it’s modernized and you have a whole lot of fun places to explore. They have tons of skins and levels, numerous characters to unlock, so you can always go ahead and have fun with the game. It works great offline and you don’t even have to go online even one bit to play this, which is quite interesting and exciting for you. If you love games that focus on skills and your own attention, you will love Crossy Road for sure. 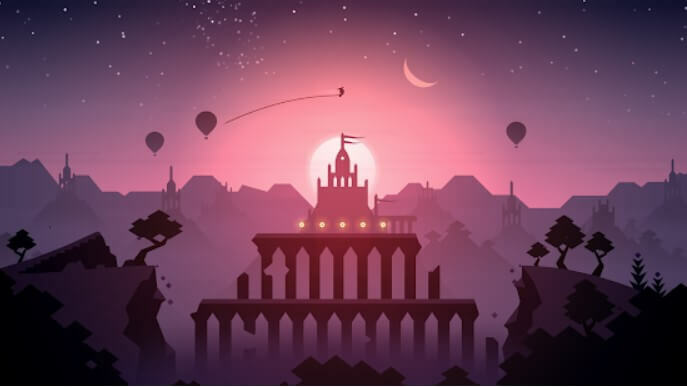 Alto’s Odyssey is one of the no WIFI games that are very fun to play. It’s a side-scrolling running action adventure. It’s a sandboxed journey where you have to complete levels and quests, all while trying to stay alive. A few elements will require WIFI when you first start the game, but once you download them after getting the game you can go offline and play without any restrictions. 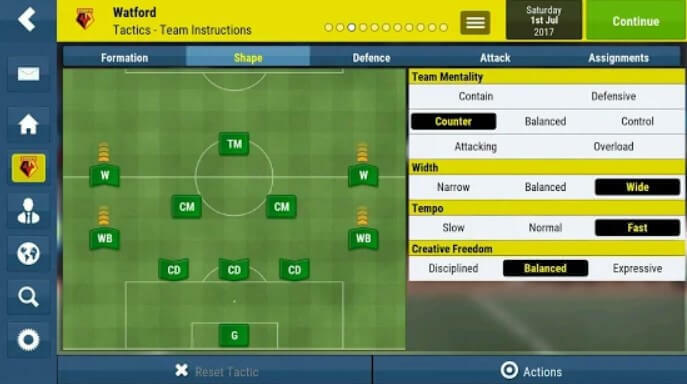 Football Manager 2018 is one of the big games that don’t need WIFI. The idea here is that you already have rosters and you can create your own team right away. While it might take a little to get into stuff like this, the idea of creating and managing your own team is very fun. The game has 17 countries and their leagues supported right off the bat. And yes, it’s one of the better offline games that you can play again and again in no time, which is what you want to consider at the end of the day. 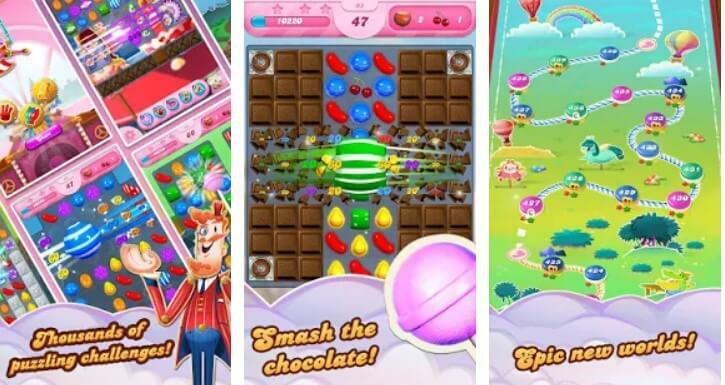 Candy Crush offers an exciting venture into the world of match-three games. It’s a very intense game despite being rather small in size. And it also has impressive visuals. 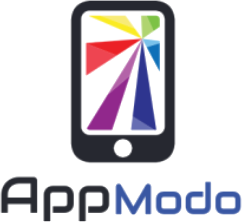 Kids love it, and it’s one of the coolest no WIFI games free that you can get out there. It’s easy to get into and while it’s hard to master, you always get to have a very good time. As the name states here, this game allows you to create dragons by breeding various species. And then you can also grow those species as you see fit. You are always in control when it comes to how the mystical land evolves, and that does offer you an entirely new perspective over how you play and the gameplay that you can get as a whole. It’s one of the nicer no WIFI games free that you can play. 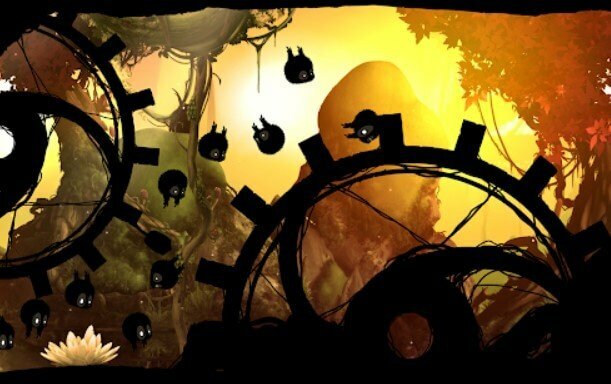 BadLand is not a simple game. The fact that you have to guide your character through a dangerous world makes things super hard most of the time. But the reality is that this is a very good game and it does get better and better all the time due to that. The graphics are great and the artwork is second to none. Plus, there’s always a wonderful sense of scale that you just can’t find anywhere else. 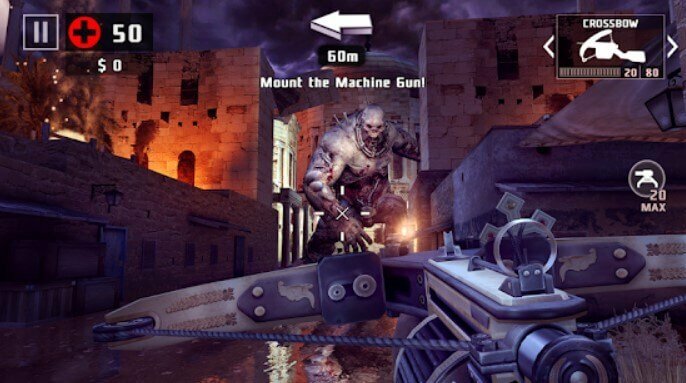 Dead Trigger 2 is all about zombies. It’s a very scary game to say the least, however it does have its fair share of unique game ideas that everyone seems to like. The singleplayer is already fully fledged into the game so as long as you download it you can play it in no time. 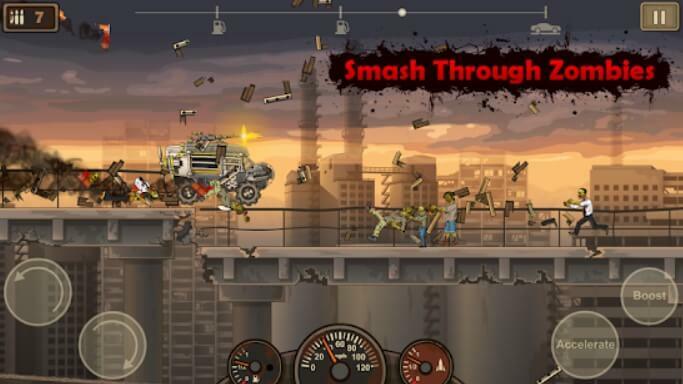 There’s no need to worry about any challenges or problems that might appear, as the game is very intense and fun. The name says it all. You have lots of blocks with various shapes and you stack everything onto them. The results are pretty spectacular and you are always in control, which is a very good thing to have. It helps you test your puzzle skills and critical thinking in various ways. And the best part is that it’s extremely fun! 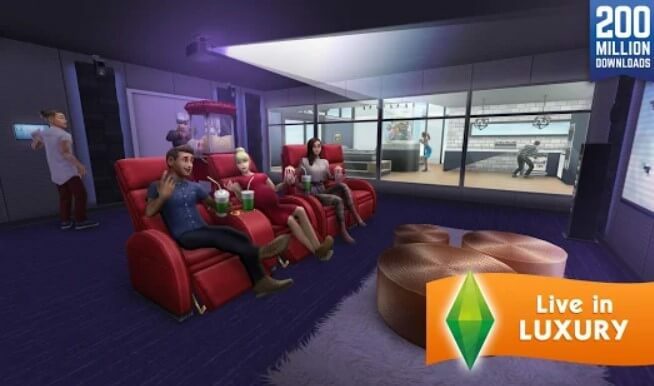 Let’s face it, millions of people buy the desktop version of the sims game due to their interesting challenges and its expensive expansions. So being able to play this for free is actually interesting. 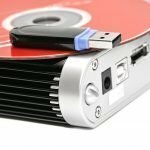 There’s a lot of content to be had here, and you can have the full simulation without a problem. It’ one of the cooler no WIFI games free that you can get on the app stores. This clicker game allows you to basically simulate the way a factory works. You hire a team of employees and then you have to train them to acquire more skills. The idea here is that you want to earn as much money as possible. The gameplay is fun because you get to choose what you create and how much you pay people for their work. It’s a nice approach towards this type of game and it does bring in front of some nifty and rewarding moments that everyone will like. 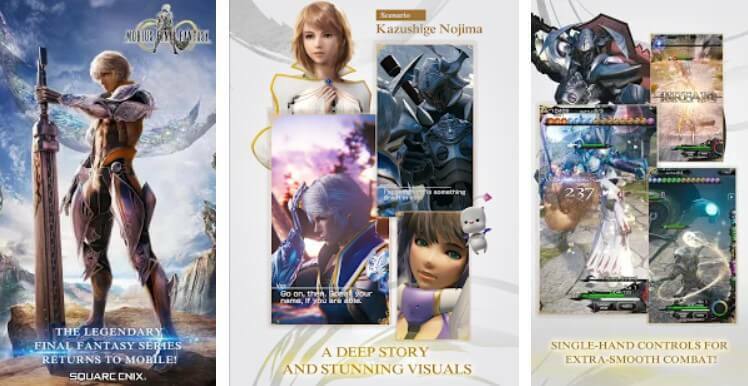 MOBIUS FINAL FANTASY is a game that tells the story of Wal, a hero that lost his memory. This is a story driven game but at the same time you have tons of tasks out there. It’s one of the major games that don’t need WIFI and the good thing about it is that it’s super fun and exciting. This is one of those titles that really pay off very well and it can do wonders as you play it. The RPG system is also very interesting here. 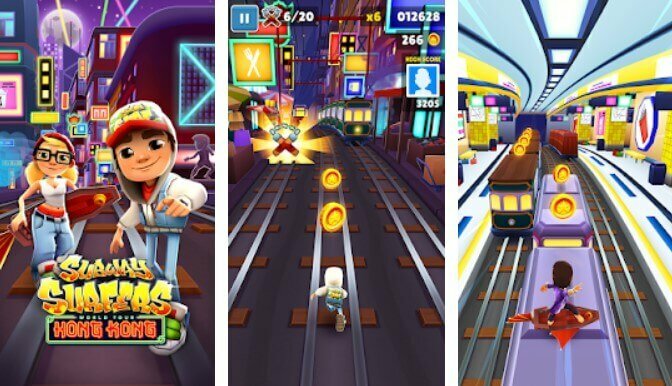 Subway Surfers is a classic game, you have to go in the subway and acquire coins as you try to stay away from the subway trains. You can also jump over trains and there are secret areas inside the game too. That alone adds in to the fun and everyone can play this as it’s one of the nicest no WIFI games out there. 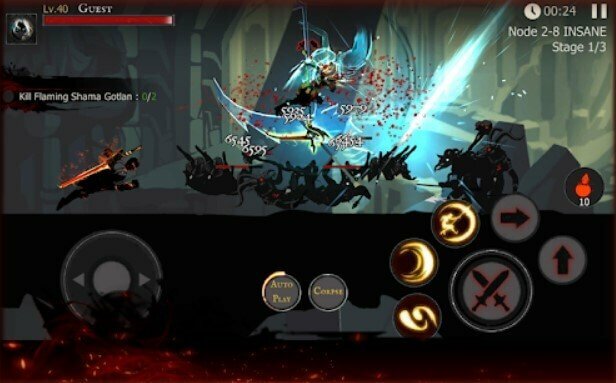 Shadow of Death makes it easy for you to become a 2D ninja. The idea here is that you get to choose a nickname and then you enter a massive world full of challenges and exciting moments to explore and enjoy. You have skills, outfits and a plethora of missions to complete. Kingdom Rush is a tower defense game, and the best thing about it is that it’s designed to have a lot of levels right off the bat. The gameplay is intense, you have lots of upgrades and the entire experience just gets better and better by the minute, which is exactly what you want from a game like this, to begin with. 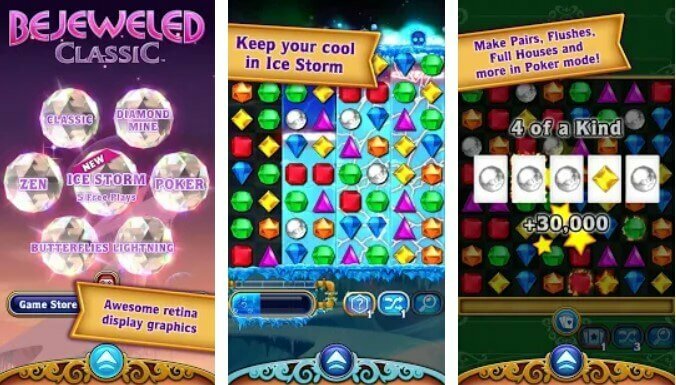 Bejeweled has always been one of the most interesting match-three games out there. The game is designed to be very fun, rewarding and it always brings in front some cool gameplay mechanics for you to explore and enjoy. It has tons of levels and it’s also one of the best offline games for match-three fans. 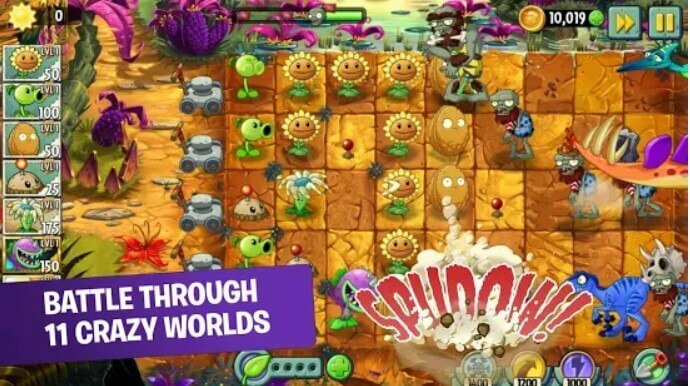 Plants vs. Zombies 2 is a good tower defense game where you have plants that try to keep zombies away from their home. You have tons of different levels and the cool thing is that it’s one of the games that don’t need WIFI. 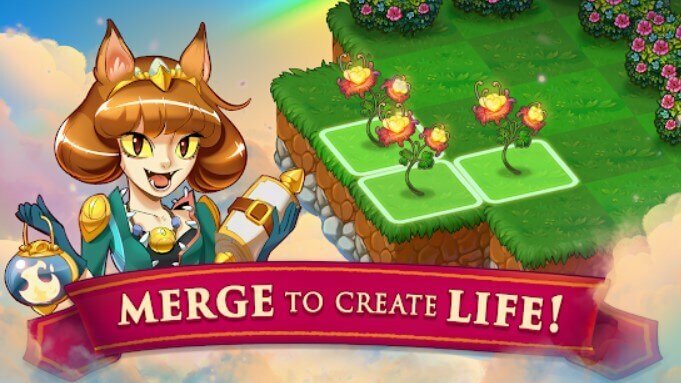 You will have a great time unlocking new plants and enemies, and the game is extremely exciting and rewarding, all you have to do is to check it out. 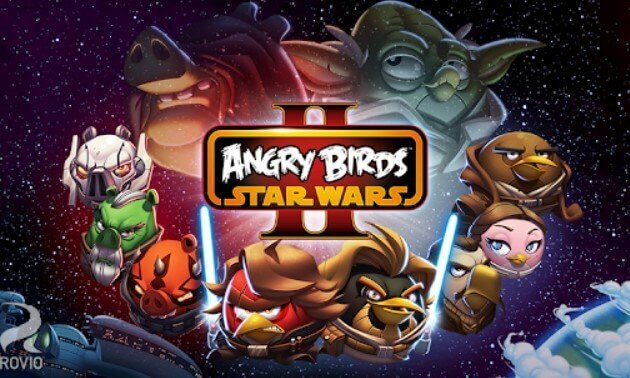 Angry Birds Star Wars II gets very intense. The Star Wars touch is very nice in the game, and they do a very good job at offering themed levels too. Other than that, you have the exciting and fun Angry Birds gameplay you know and love. 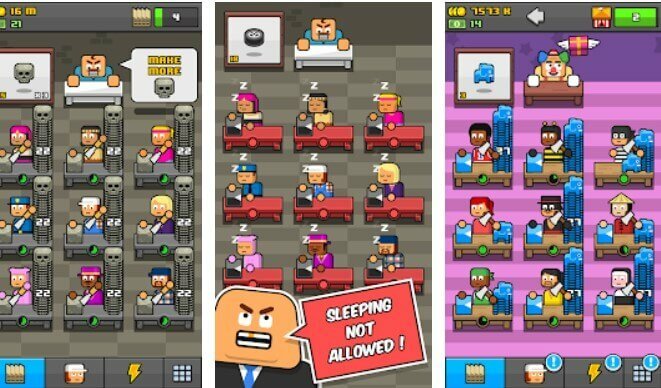 Earn to Die 2 is one of the best games that don’t need wifi to play. Earn to Die 2 is a game where you enter a world full of zombies and the only thing you can do is to get into your car and drive over them. There are tons of different cars to unlock and you can easily acquire coins to get to new places and improve your vehicle. The game is very intense and it always pushes the boundaries to help you improve and enhance your game. 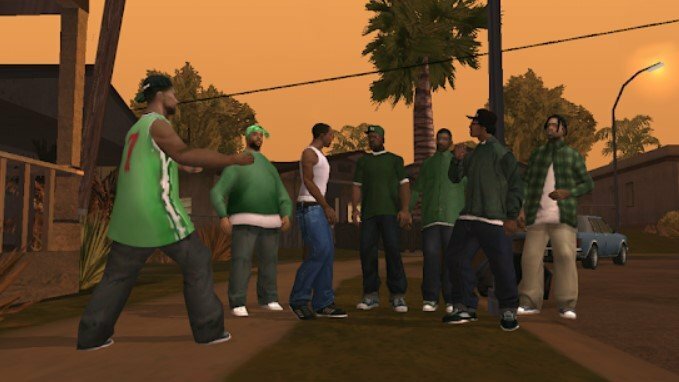 You have multiple iterations of the older GTA games on mobile. While the gameplay is pretty much the same, the fact that you can actually play these on a mobile phone without any restrictions is downright amazing in its own right. Playing these offline and completing missions as you see fit is extremely interesting and one of the best ways to improve your game experience. People love Cut the Rope: Time Travel mainly thanks to the very cute main character. 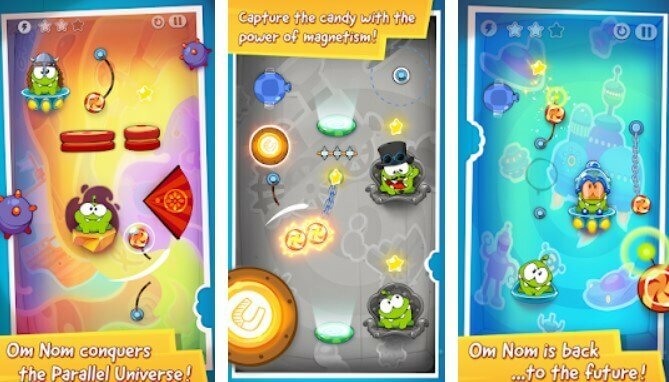 On top of that, the gameplay is simple, you have to cut the rope as you bring the candy to Om Nom. 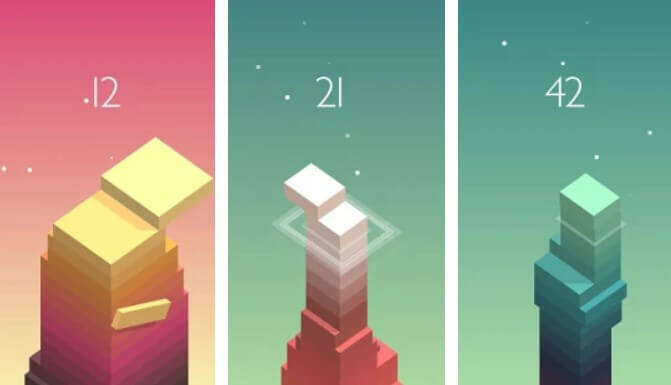 While the purpose of the game is simple, some of the levels are extremely complicated. But that does add to the fun as you try new stuff to see what works and what doesn’t. 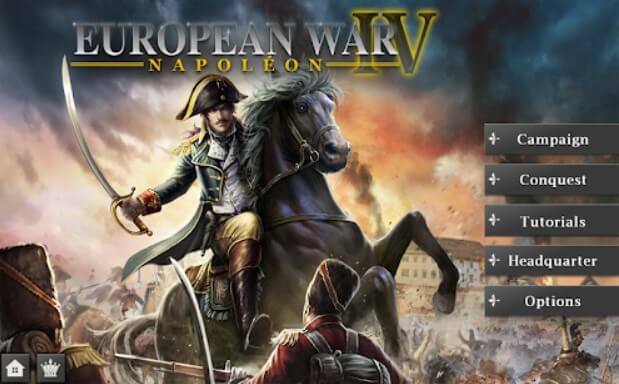 In case you are in the mood for strategy games that don’t need wifi to play, European War 4: Napoleon is the right one for you. 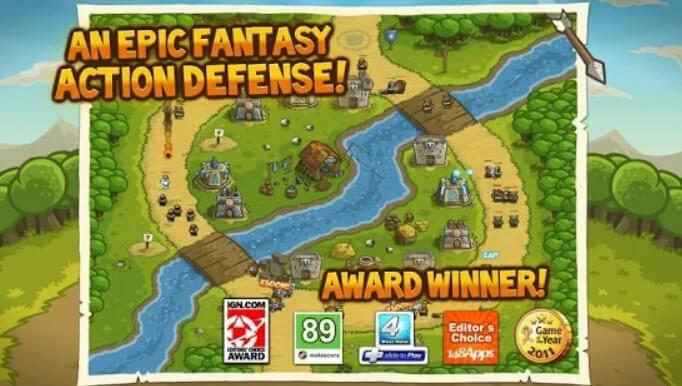 Here you can be a general and you can guide your troops as you attack various countries. You have to be very careful because even the slightest mishap can be very problematic for you here. And there are 6 campaigns, 84 missions in total, which means plenty of content that you rarely get from no WIFI games free. 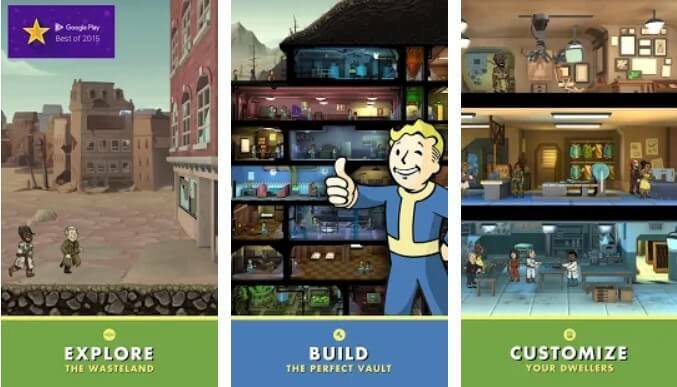 Fallout Shelter is a great addition to the no WIFI games list. The idea is simple, you have a shelter that protects people from the radiation and other health hazards outside. However, you have to try and keep everyone happy, something that becomes more of a chore than you would imagine. Even if you are offline, you can still play quite a lot of games that don’t need wifi. 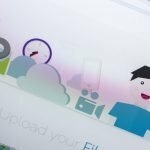 The idea is that you do need an internet connection in order to download them, but other than that you will be more than OK. All these games are great for commuting and most of the time they offer you exciting gameplay ideas to explore and enjoy. You are free to choose what category interests you the most and then you can adapt and play as you see fit. One thing is certain, the gameplay is amazing and you should totally check it out!